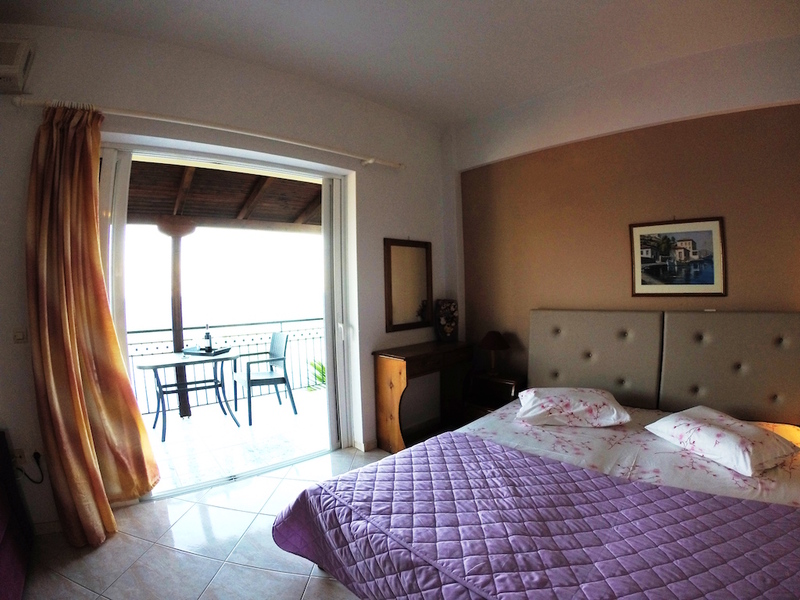 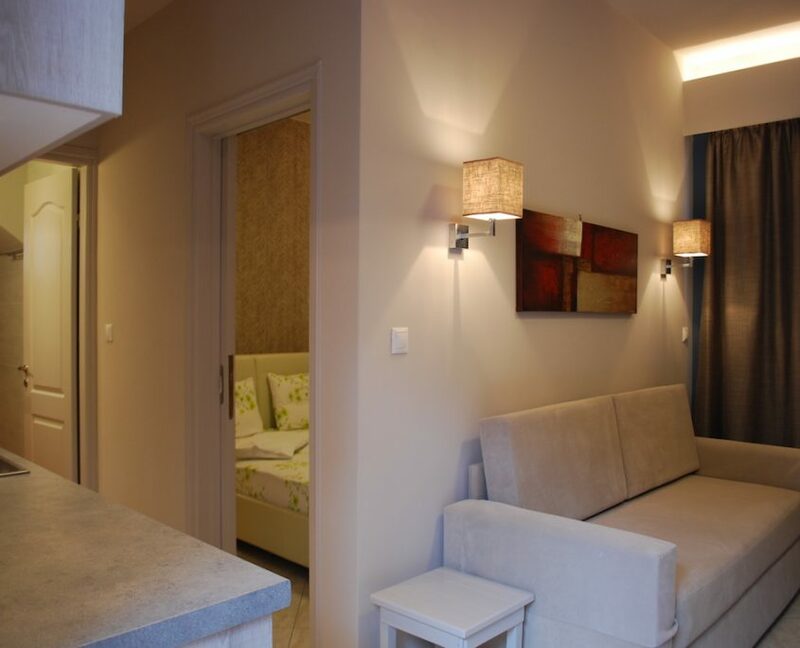 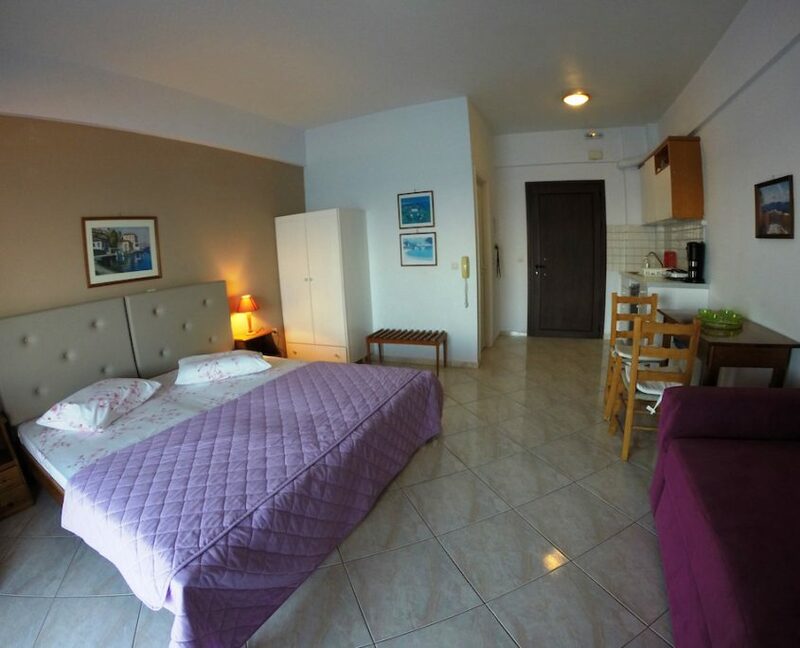 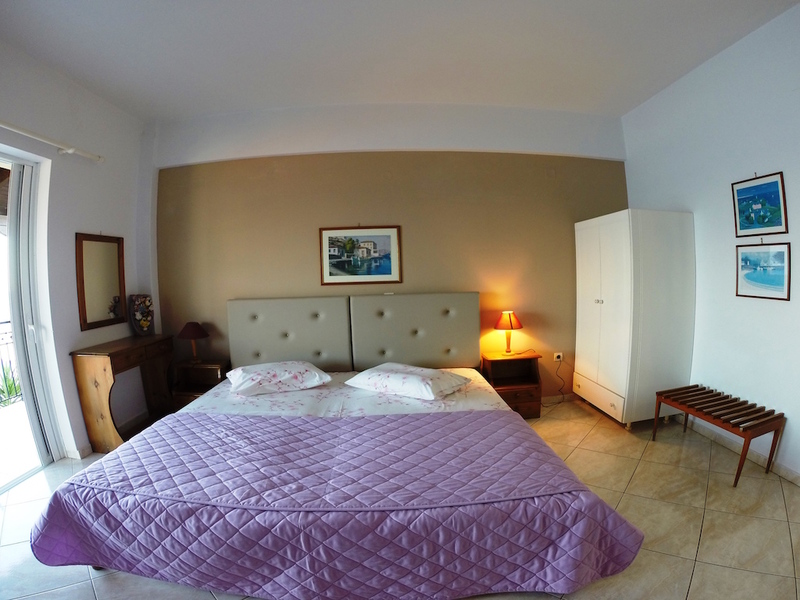 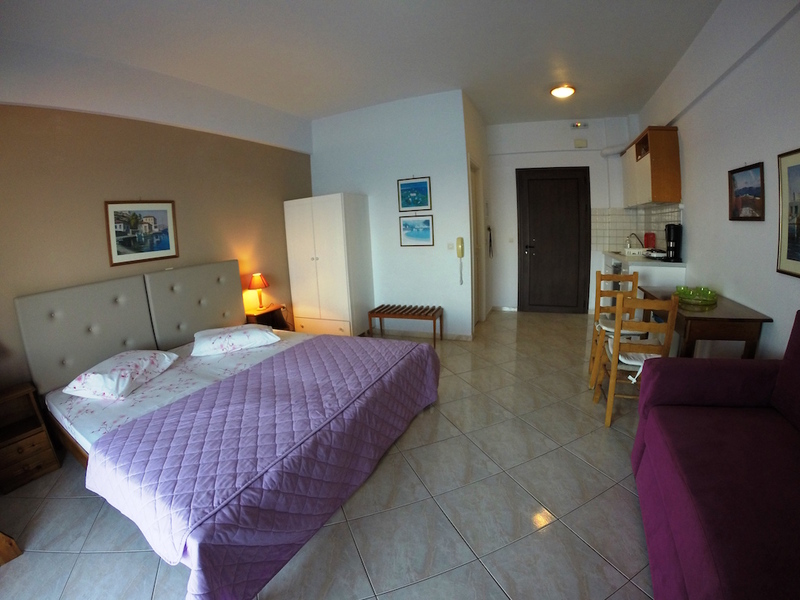 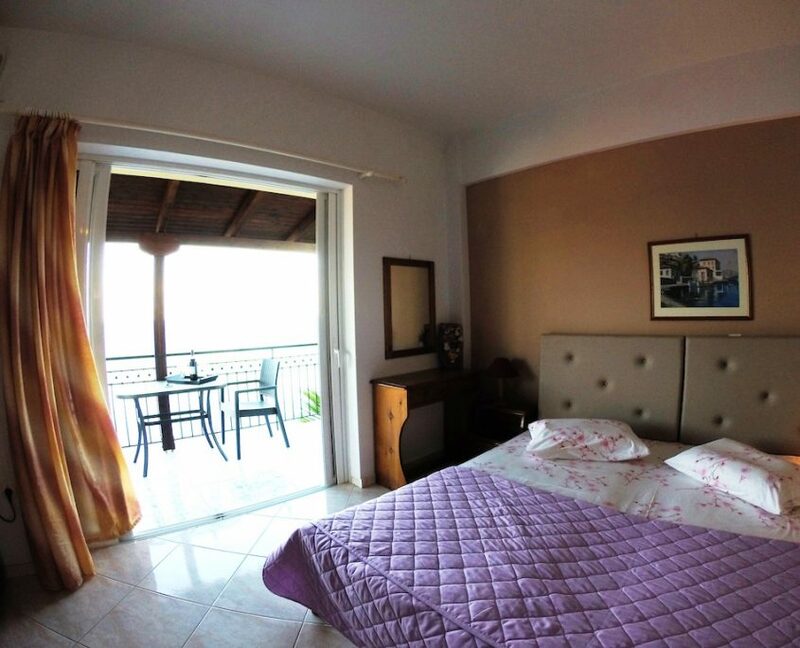 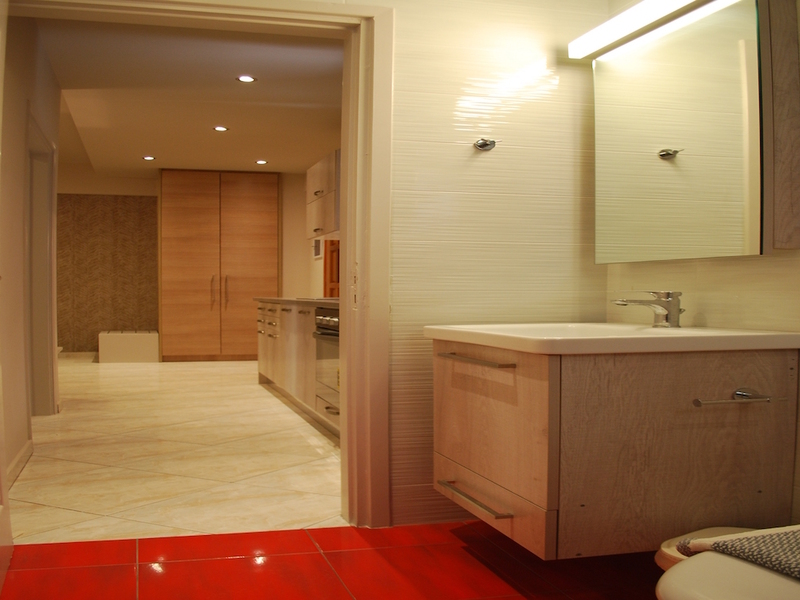 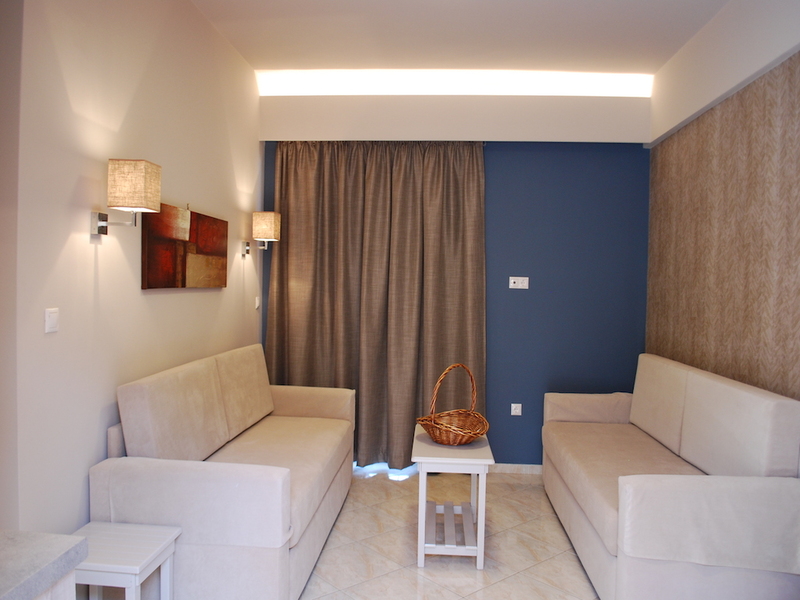 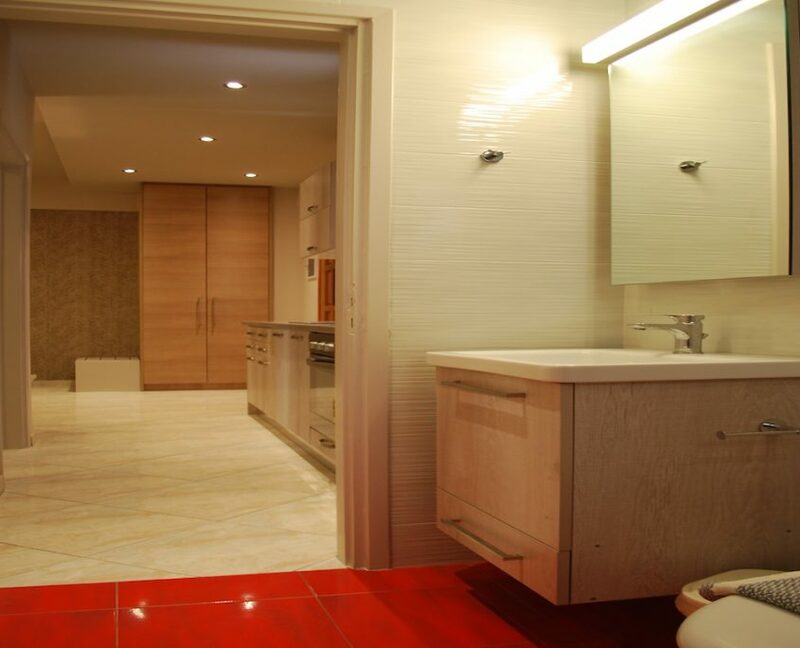 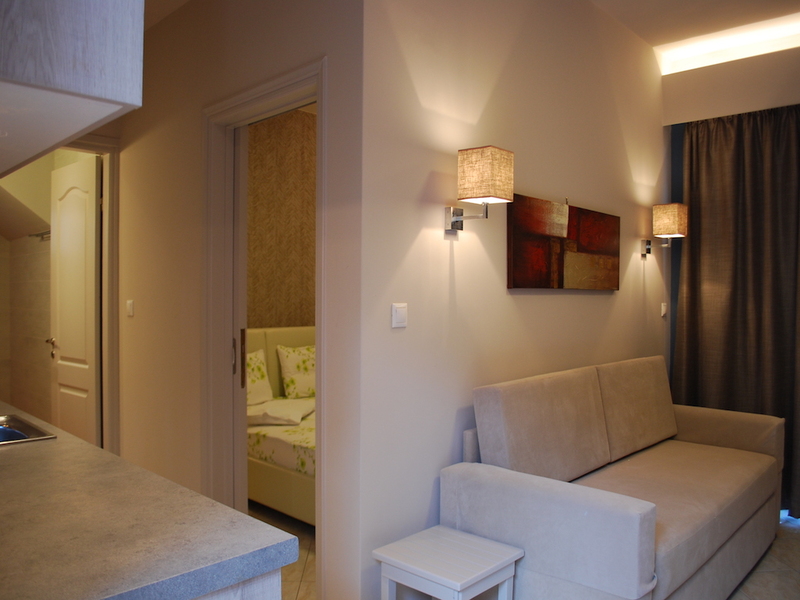 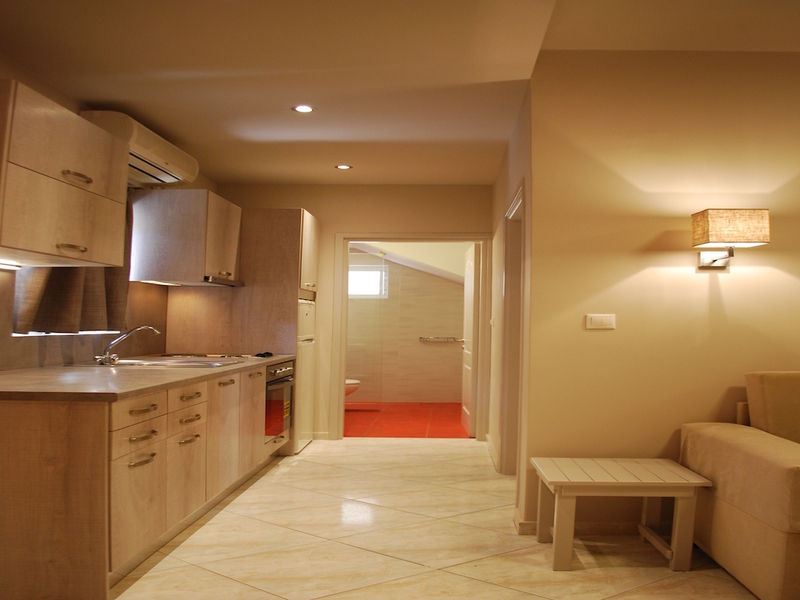 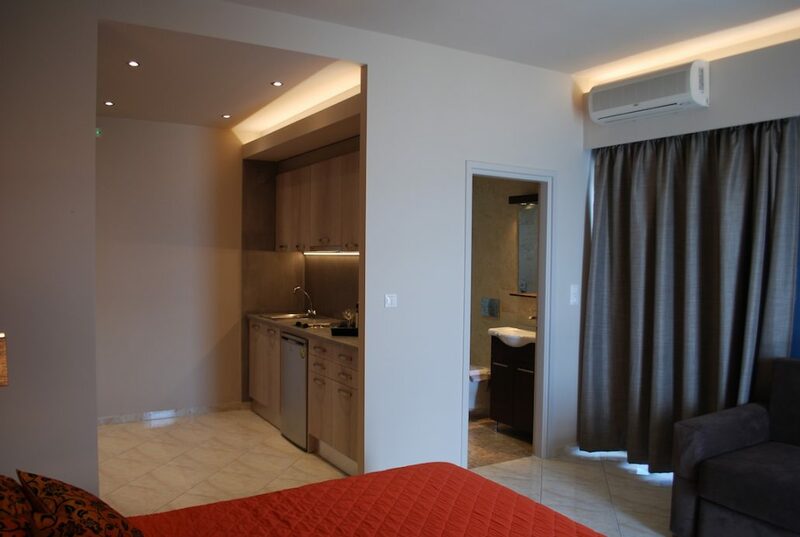 The Panorama complex consists of 8 studios that can accommodate 2-3 persons and apartments where can stay 4-6 people. 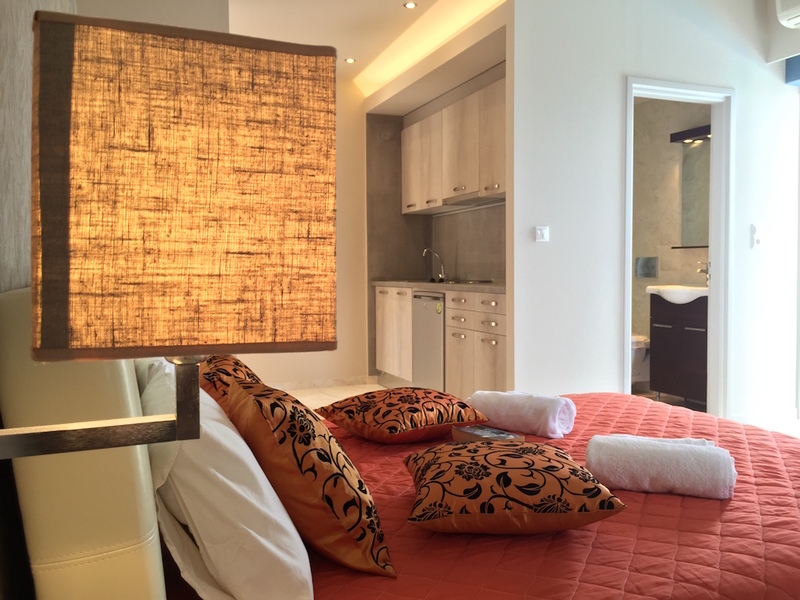 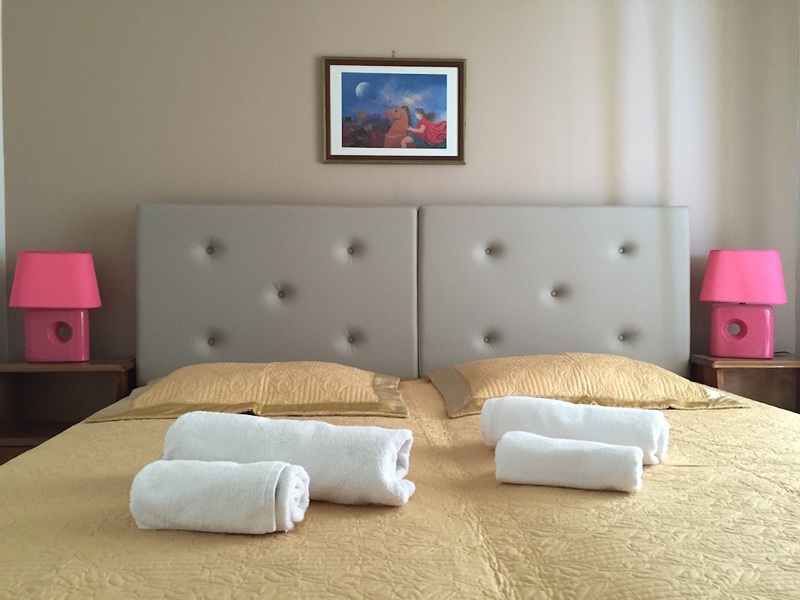 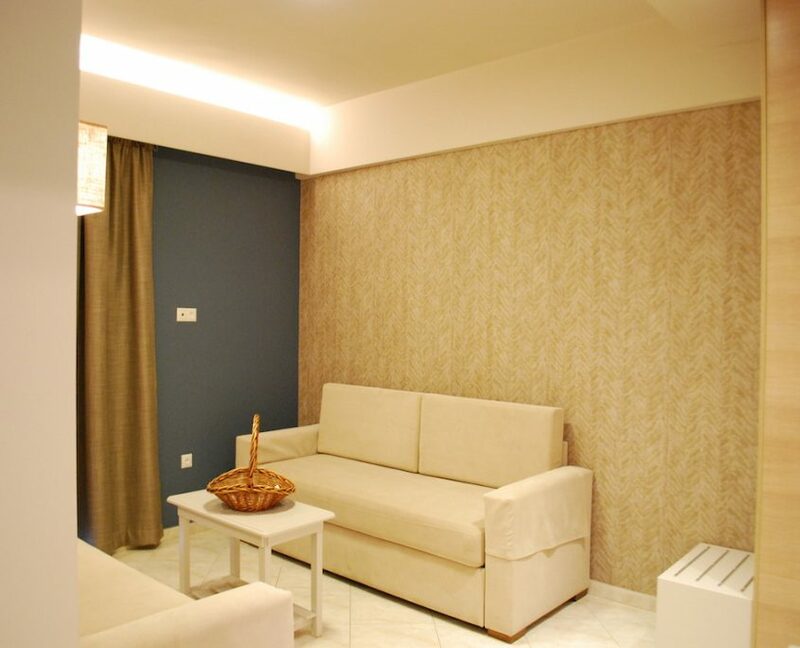 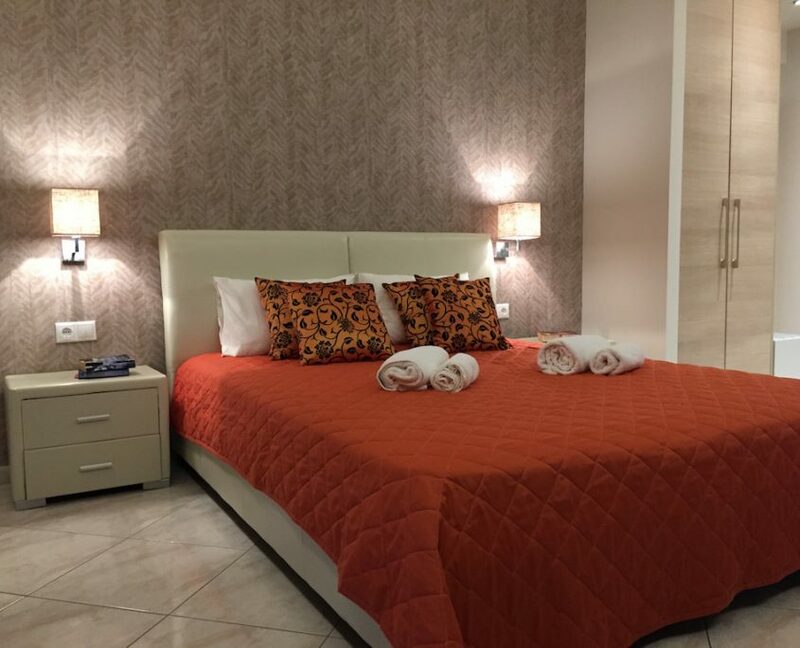 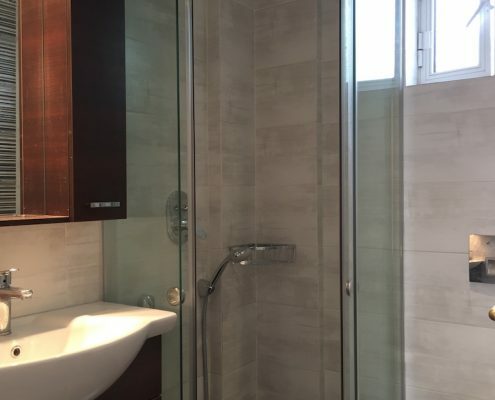 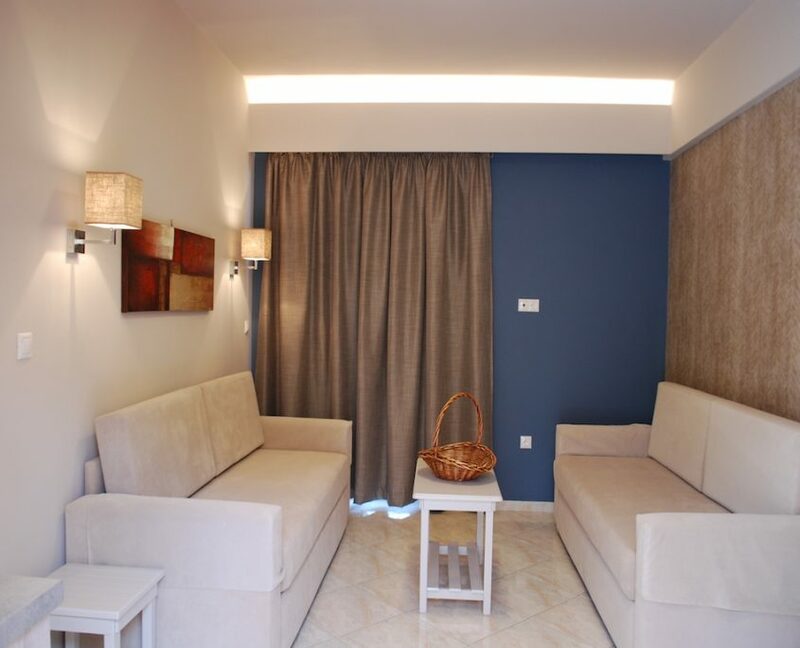 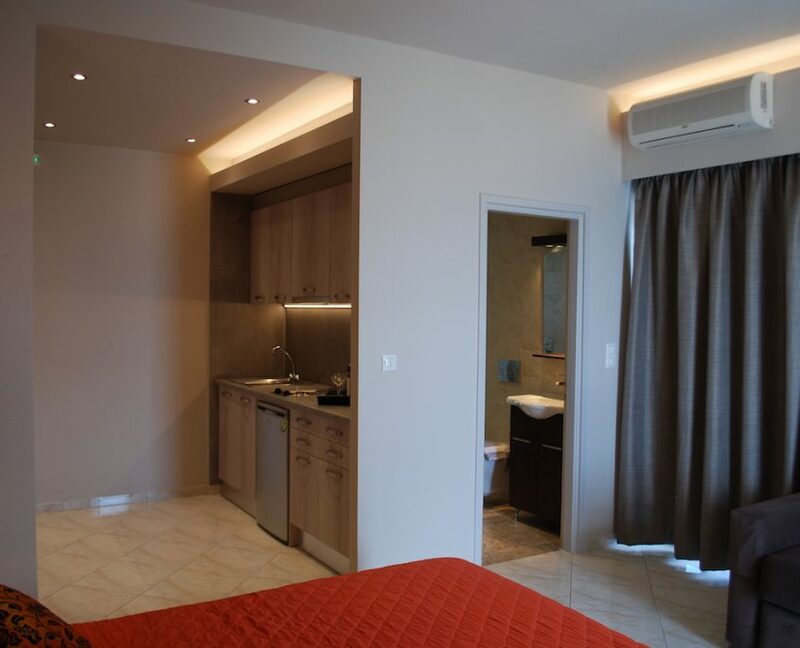 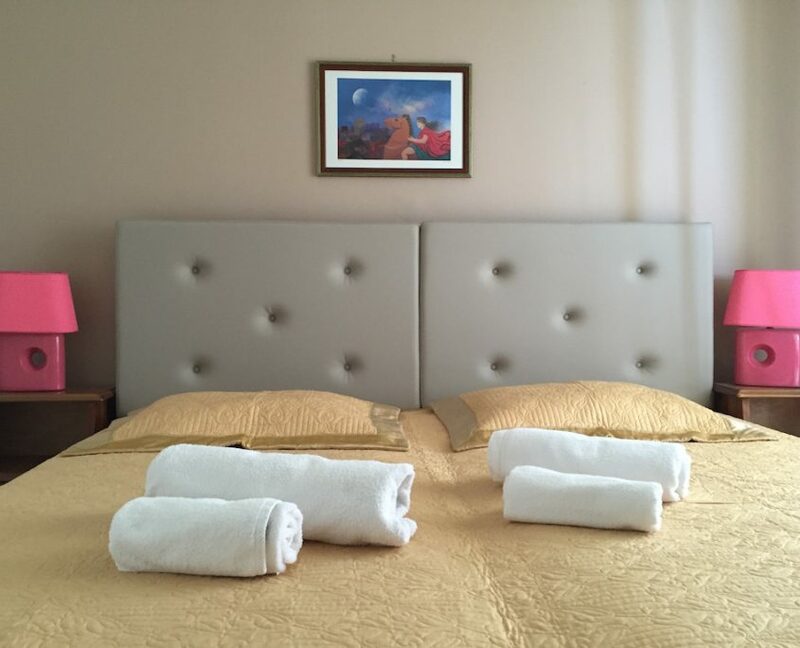 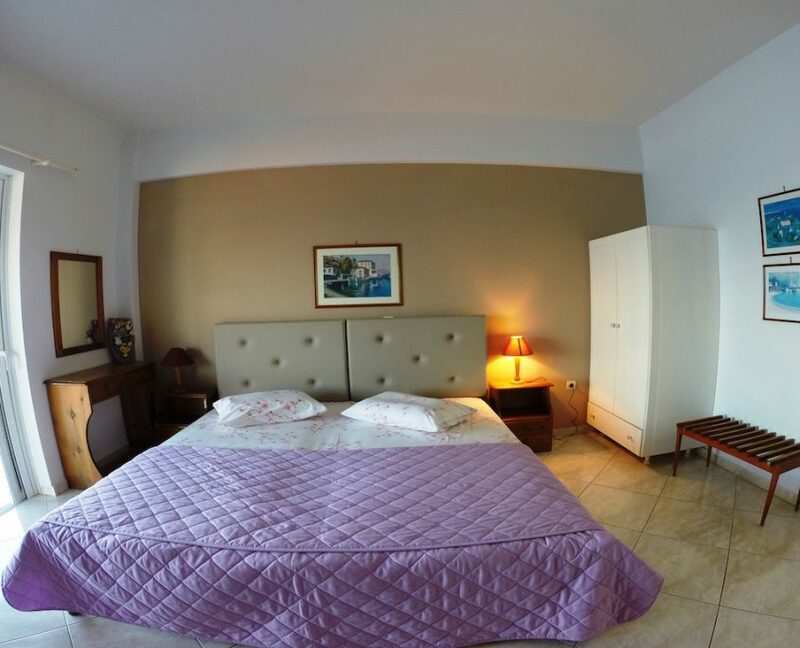 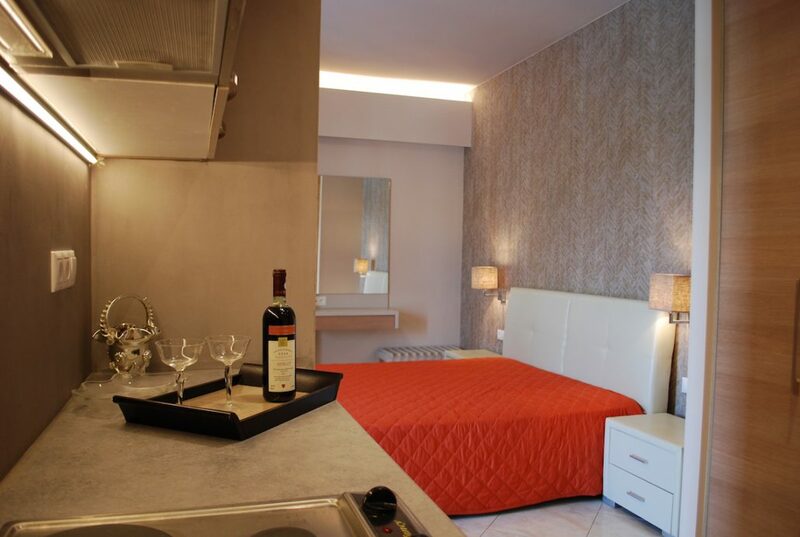 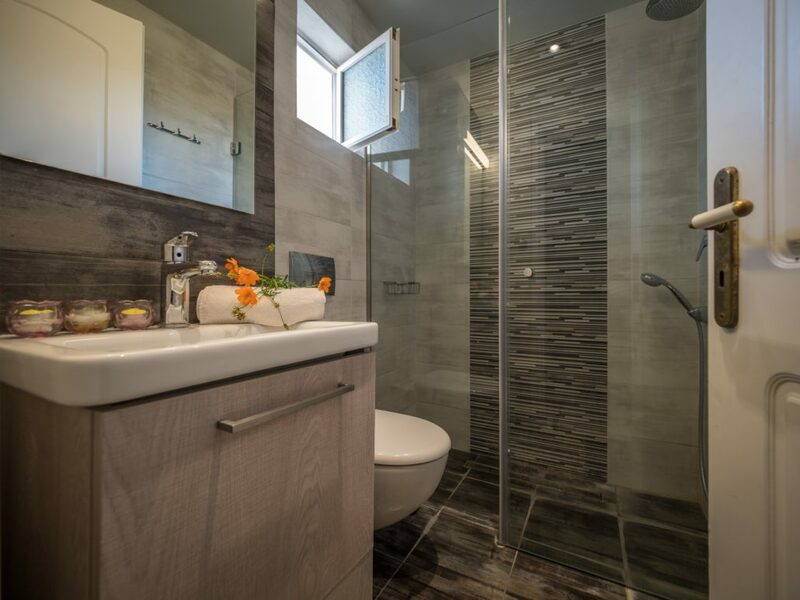 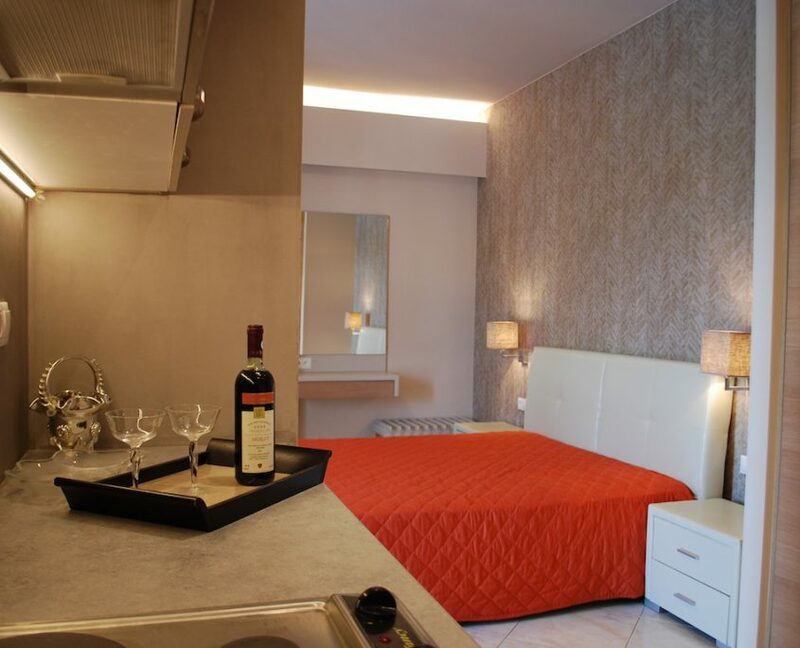 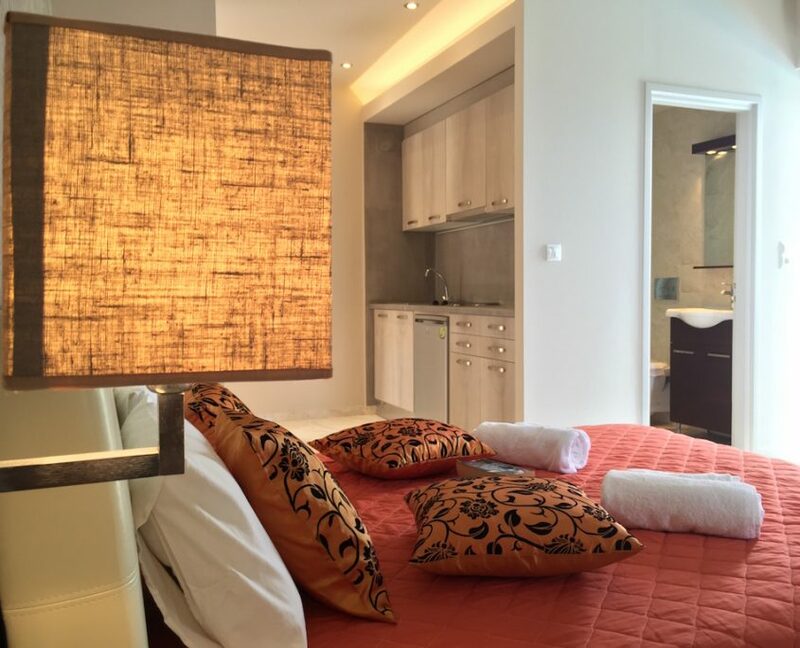 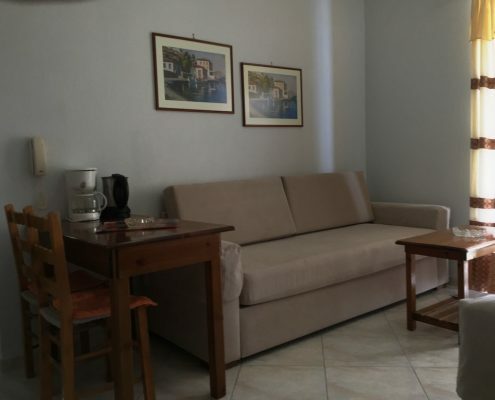 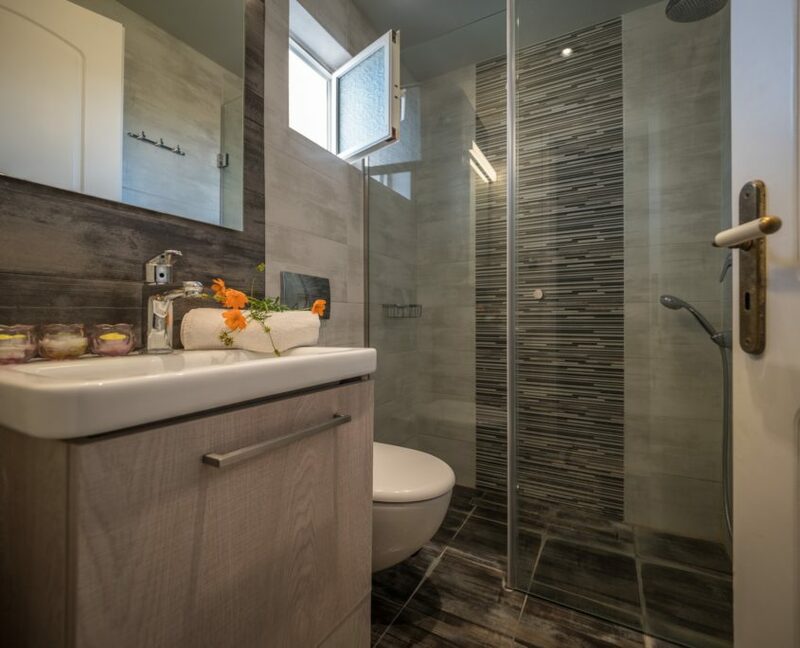 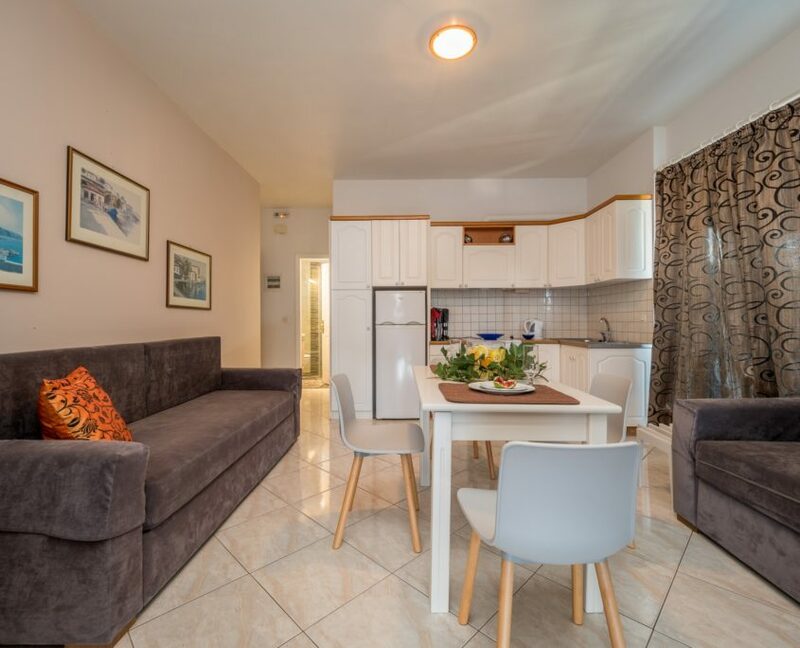 The Apartments Deluxe is a studio recently renovated with luxurious facilities and atmosphere that 2-3 people can sleep, or 2 adults and one child. 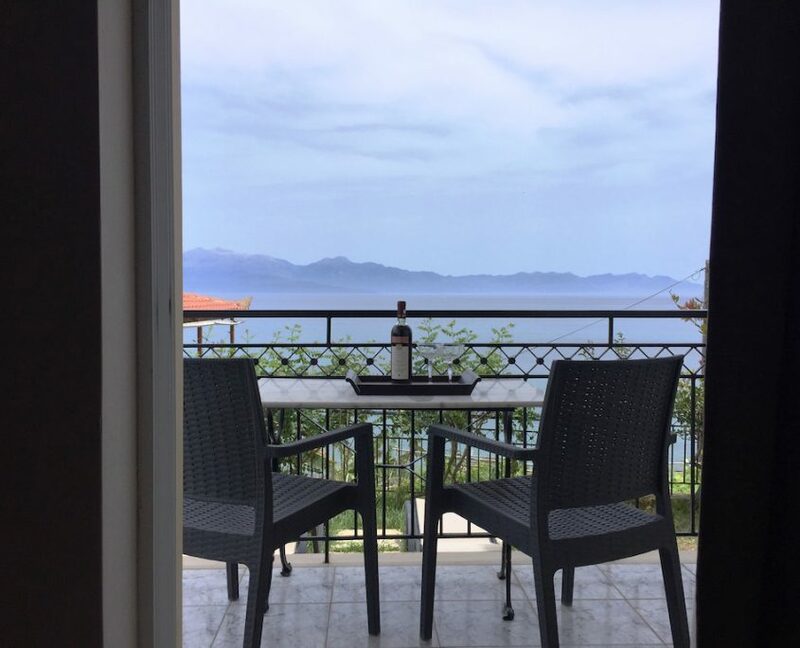 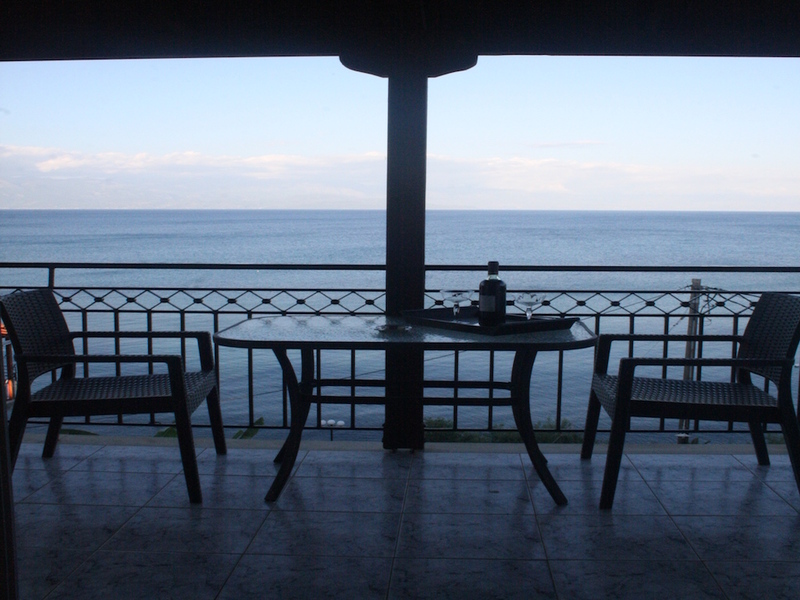 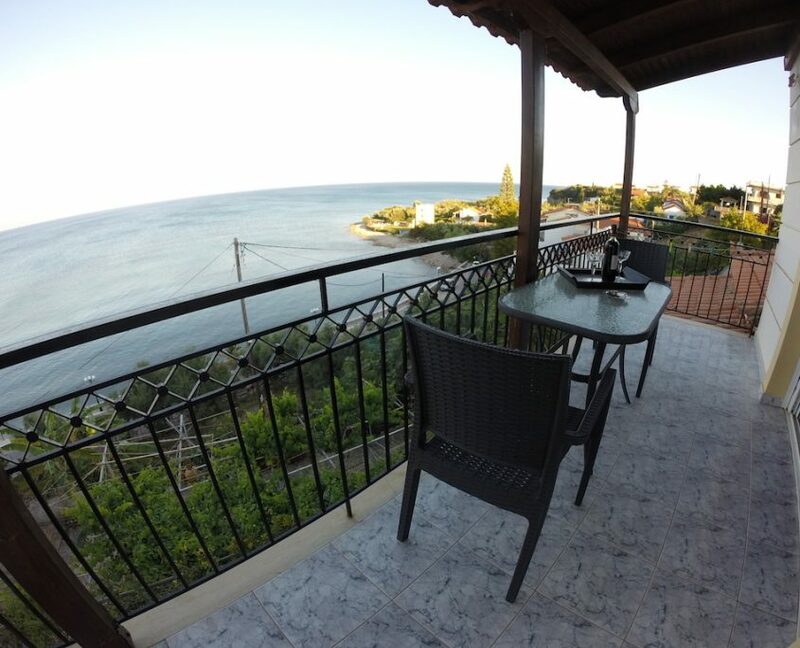 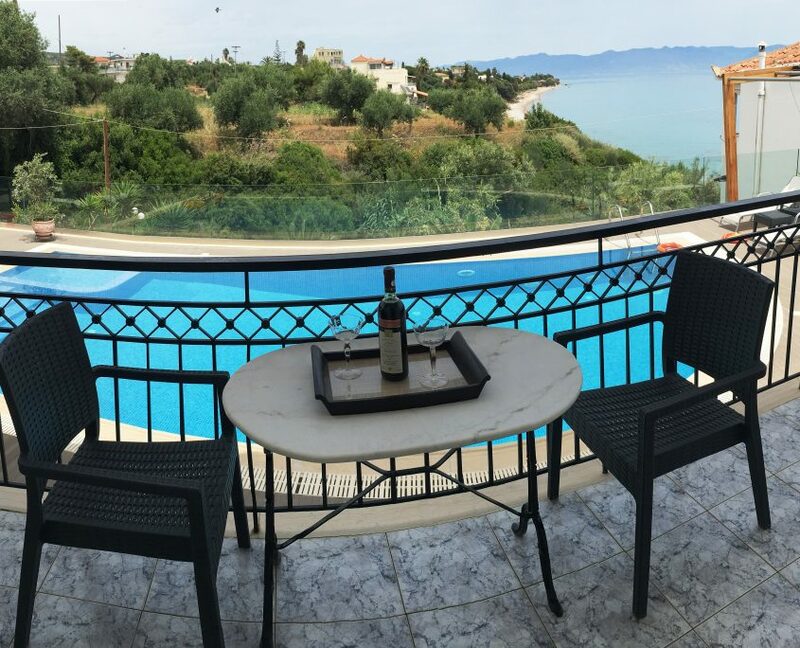 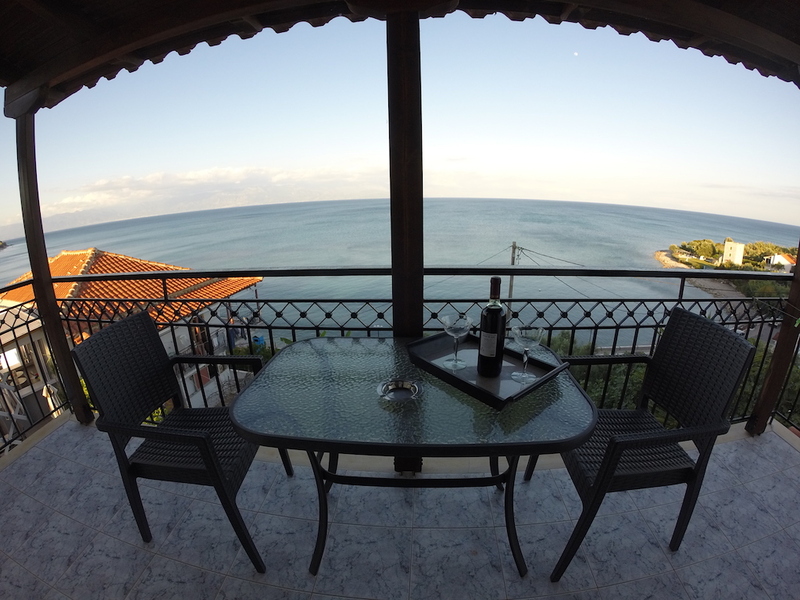 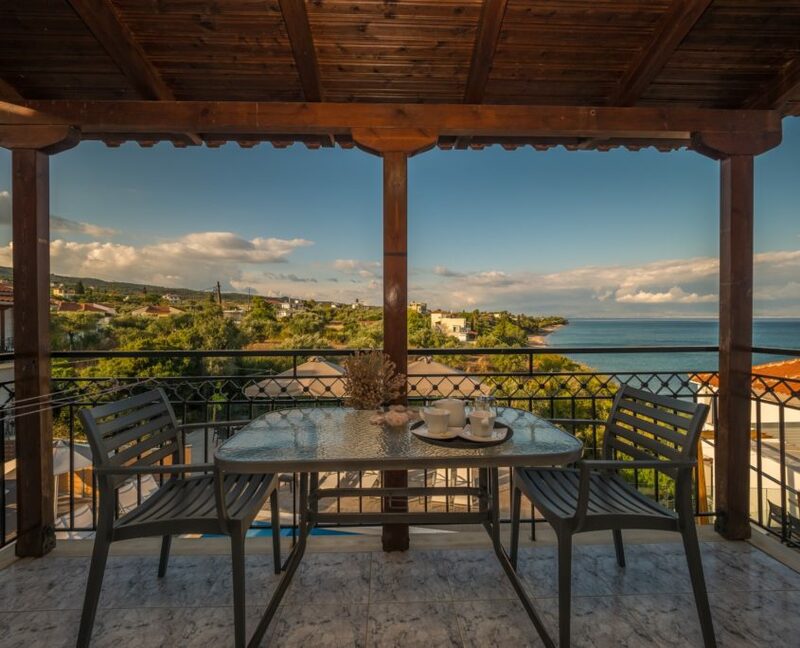 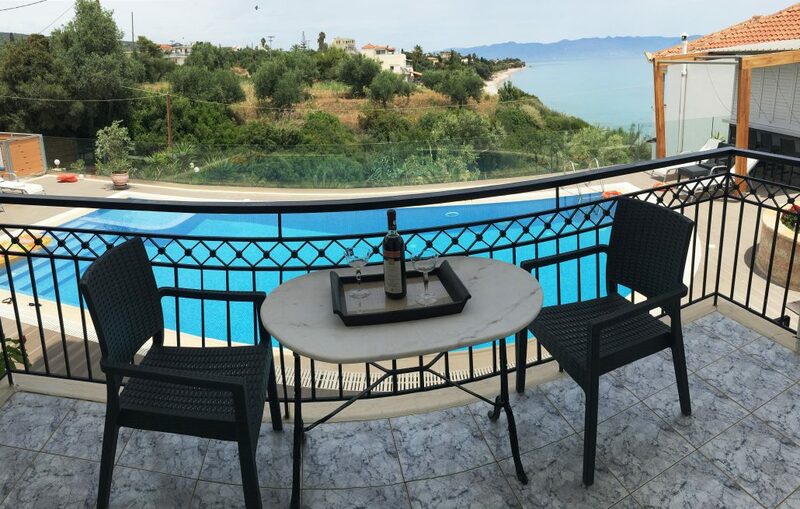 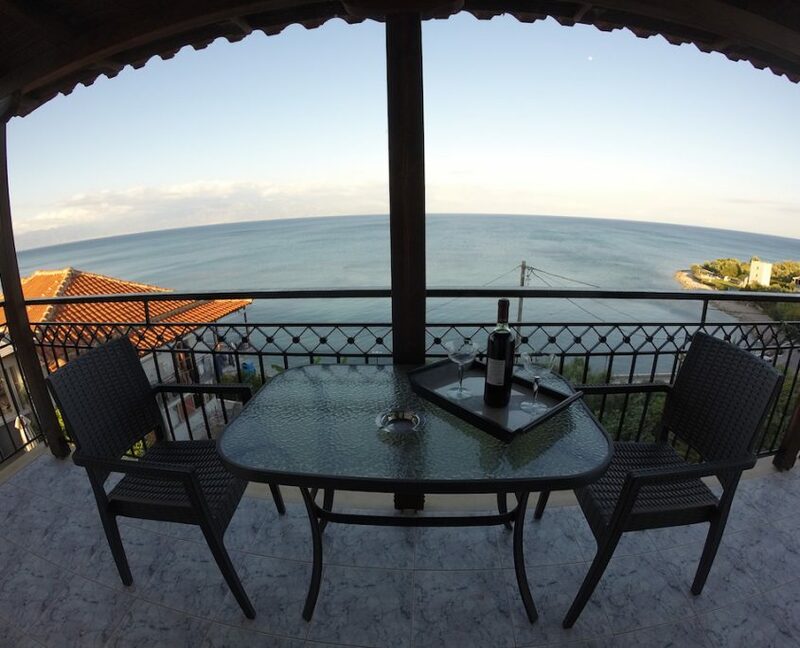 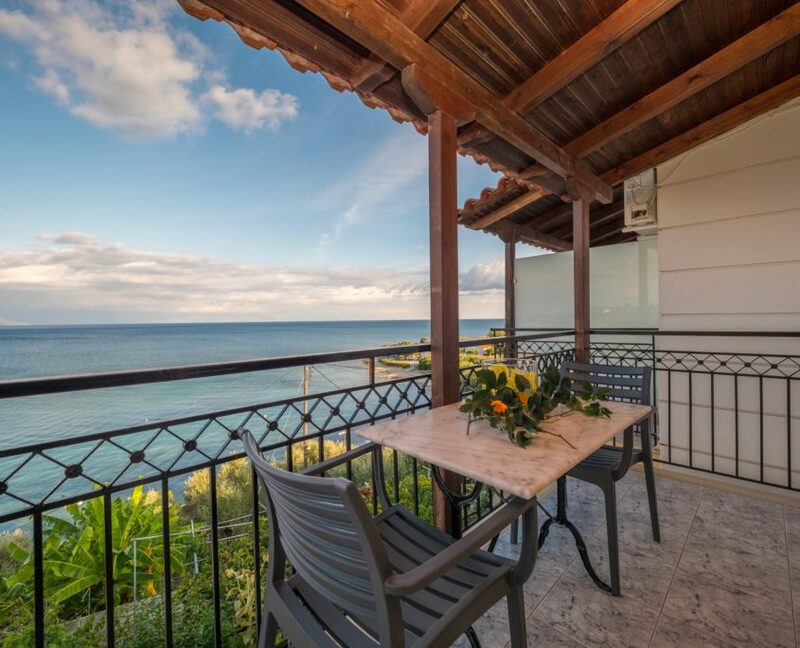 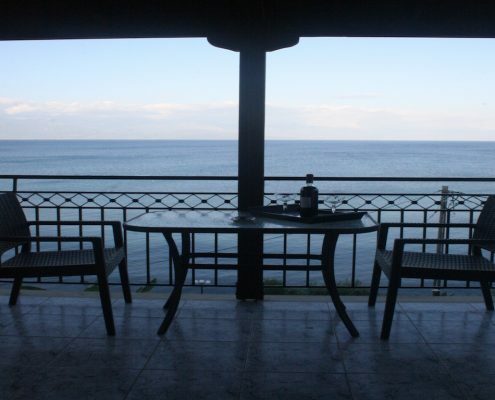 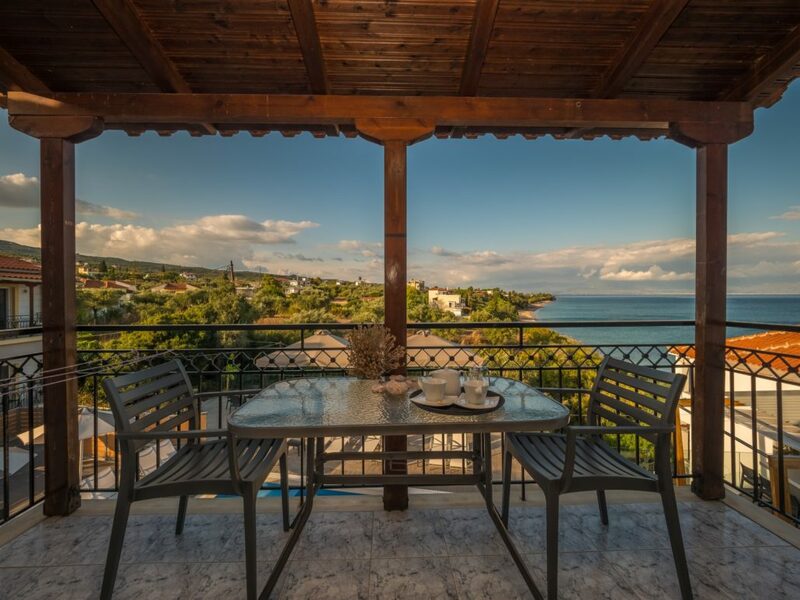 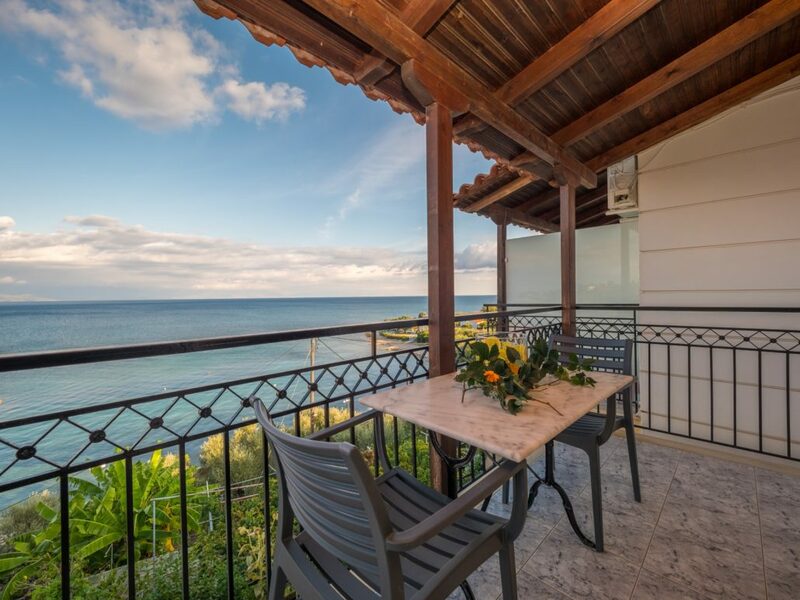 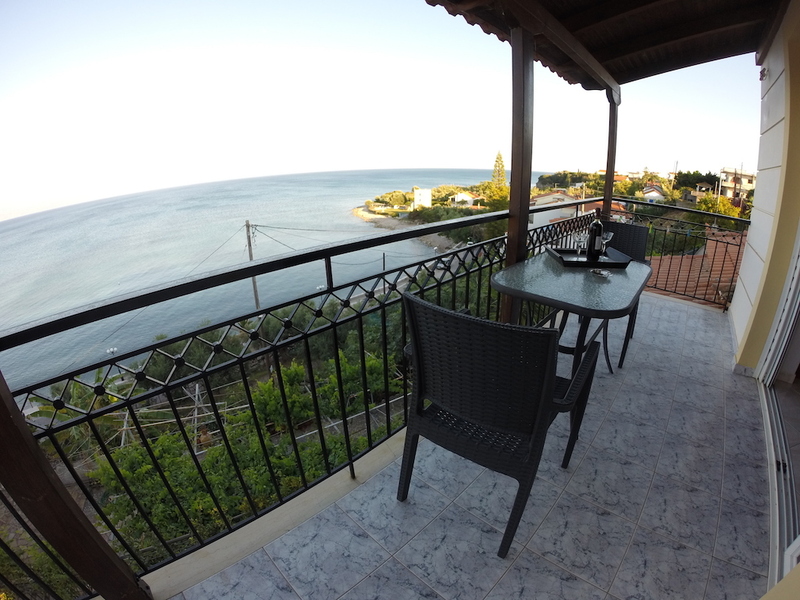 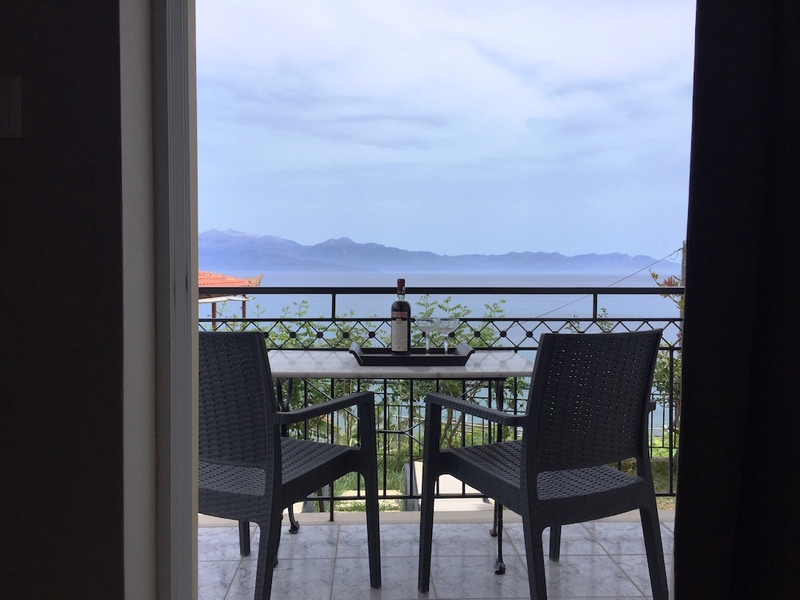 Spacious balconies overlooking the pool, Chrani, sea and Taygetos frame the studio. 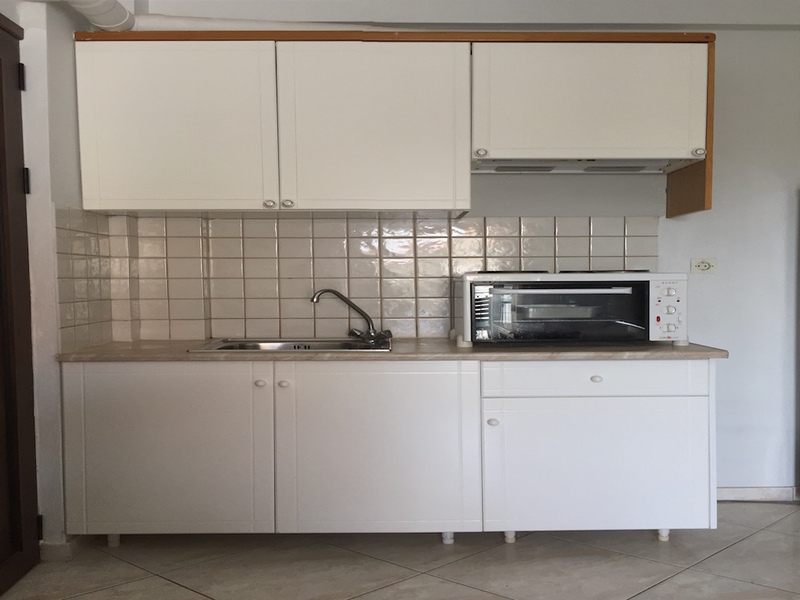 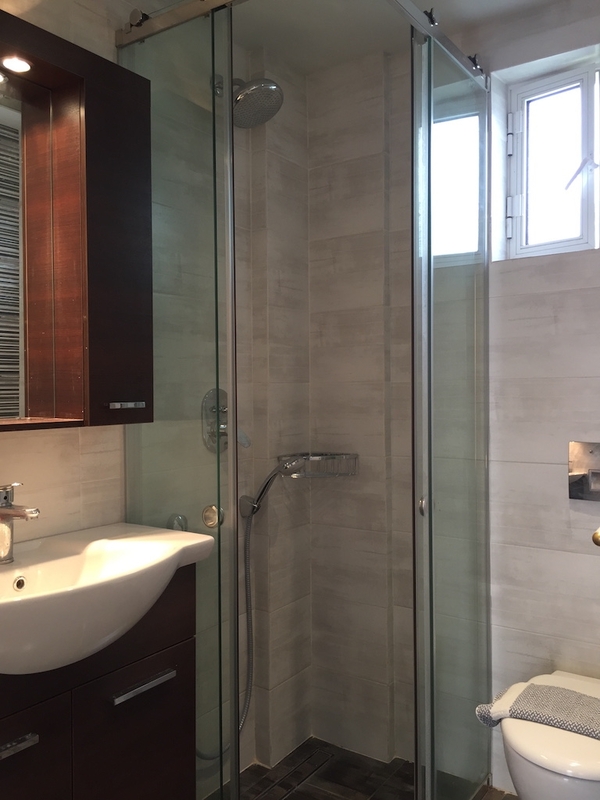 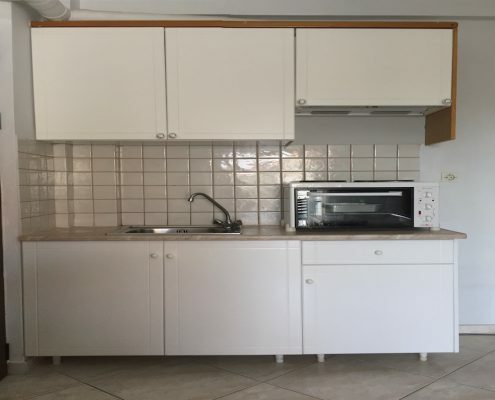 The studios have a fully equipped kitchen with utensils, TV, bathroom, internet, space is uniform and can accommodate up to 2 adults and 2 children. 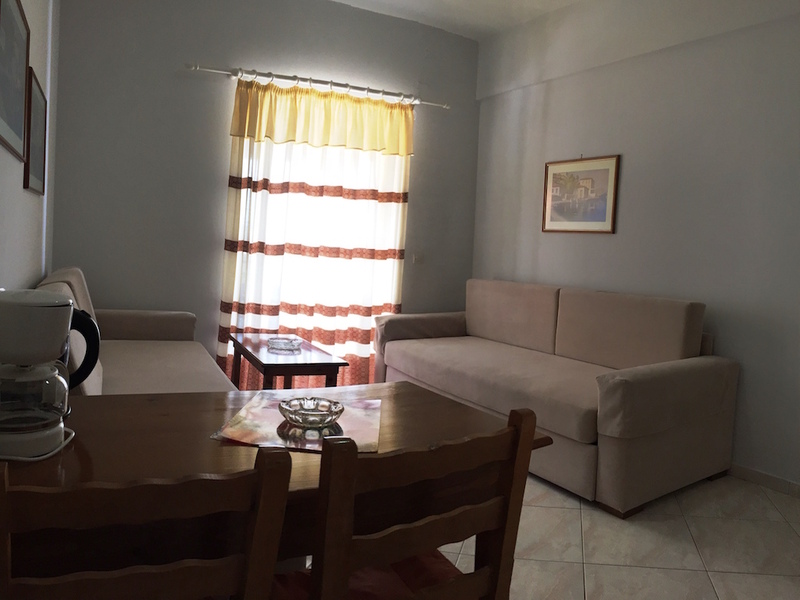 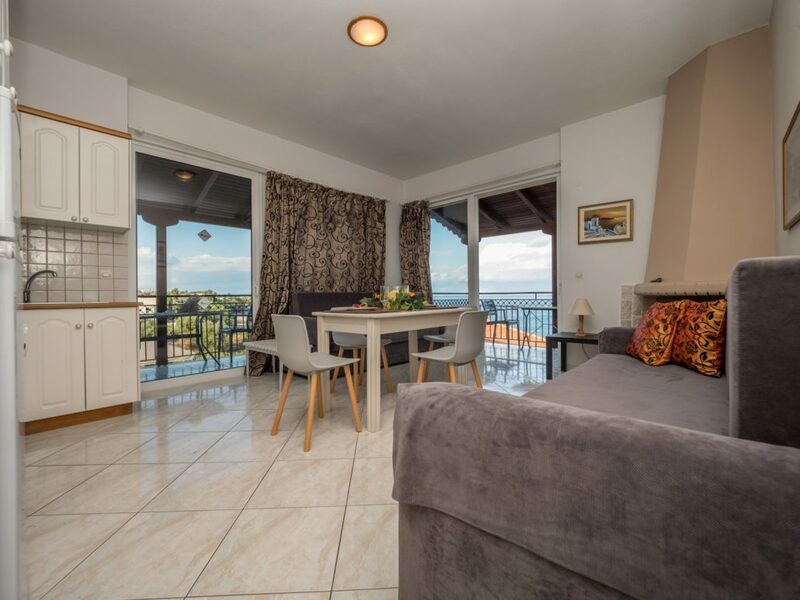 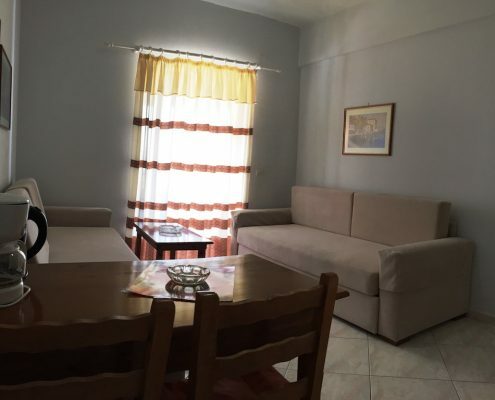 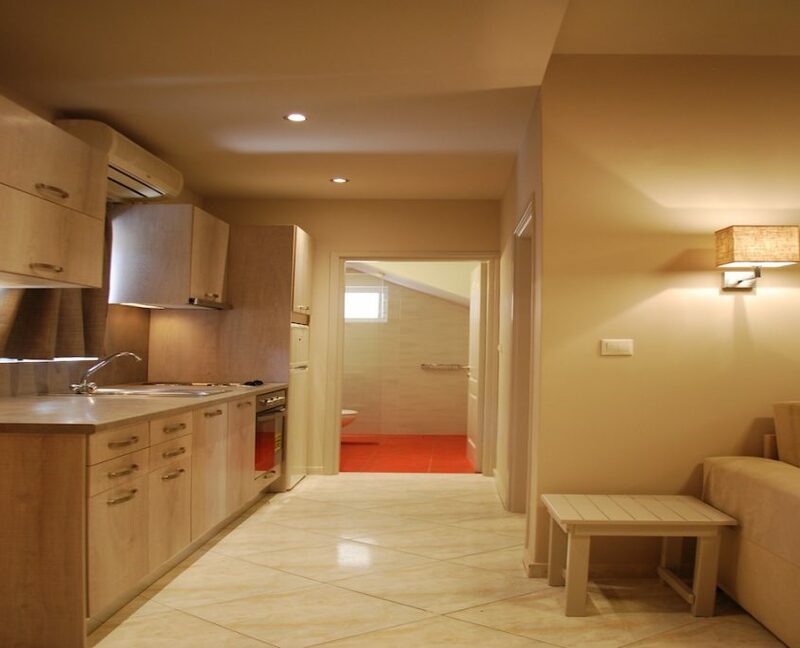 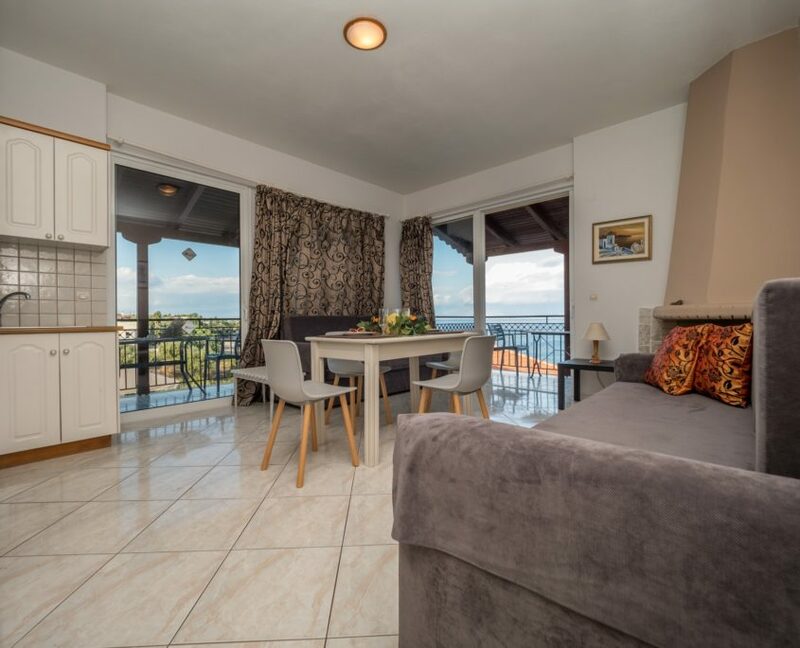 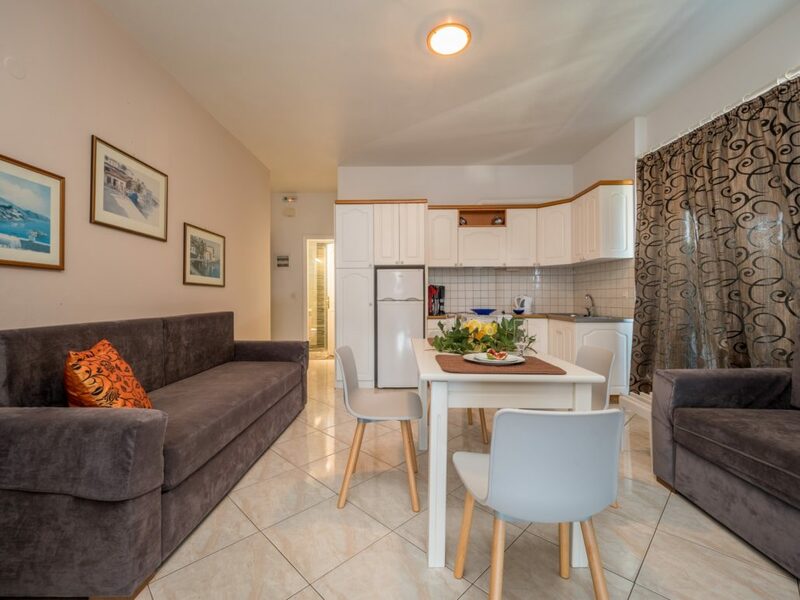 The Simple Apartments feature fully equipped kitchen with utensils, TV, bathroom, internet, the kitchen is separate and can accommodate up to 2 adults and 2 children.